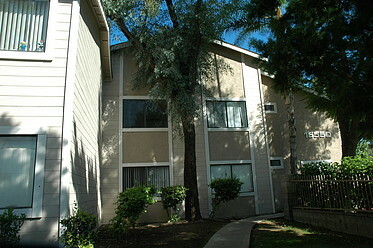 Arborgate is a great place to live. 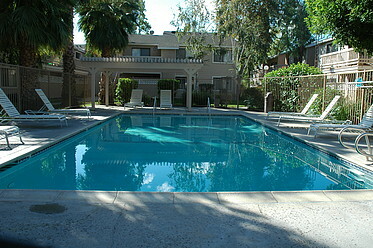 To see it is to believe it. 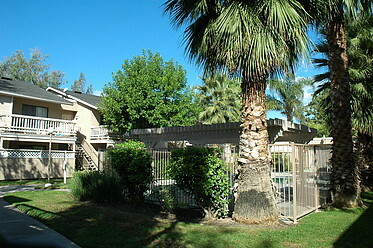 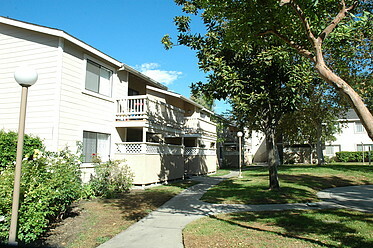 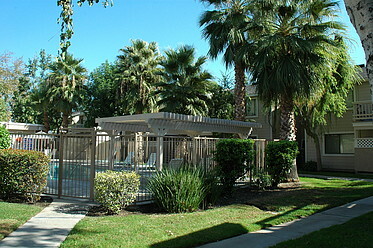 The Arborgate Apartments are located in Fontana, Ca. 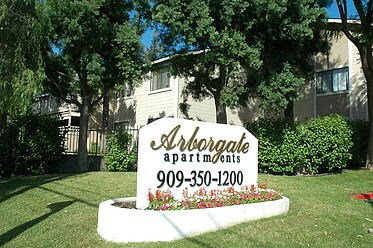 Arborgate is a community with a hard working staff that wants to make your experience here the best experience possible. 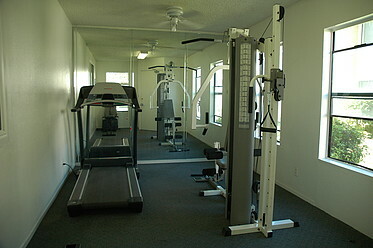 Here at Arborgate we strive to provide a living environment like no other with our excellent selection of amenities. 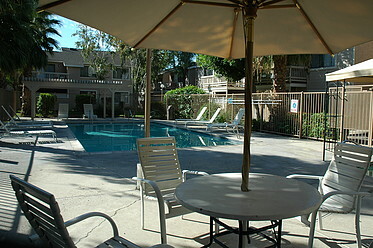 When visiting Arborgate we want you to feel at home and know that we care. 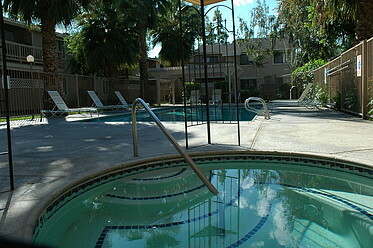 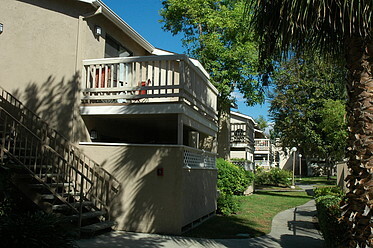 Our 1 bedroom and our 2 bedroom, 2 bath apartments have some extra storage on patio or balcony.